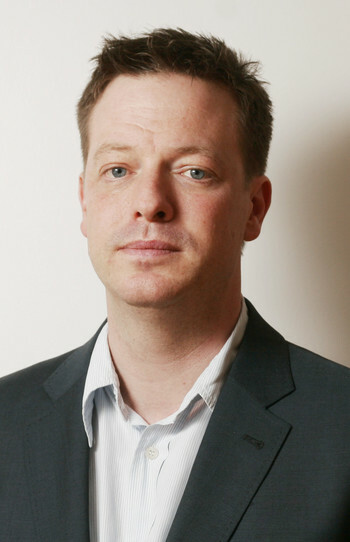 Doug Saunders is a Canadian-British author and journalist. He is the author of the books Myth of the Muslim Tide: Do Immigrant Threaten the West? 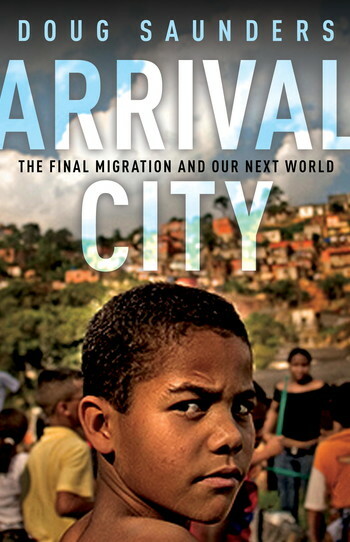 and Arrival City: The Final Migration and Our Next World, which was nominated for the 2010 Shaughnessy Cohen Prize for Political Writing. 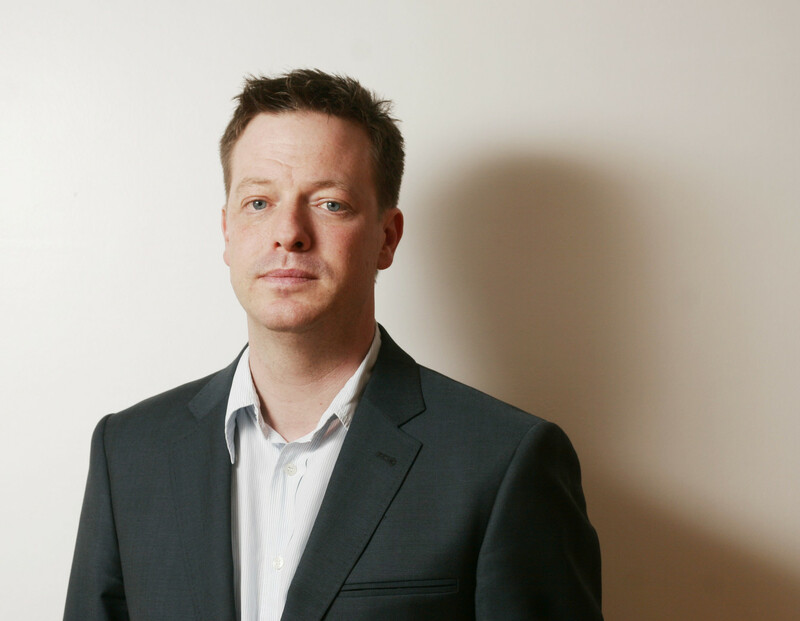 He writes a weekly column for The Globe and Mail and has won the National Newspaper Award on four occasions.